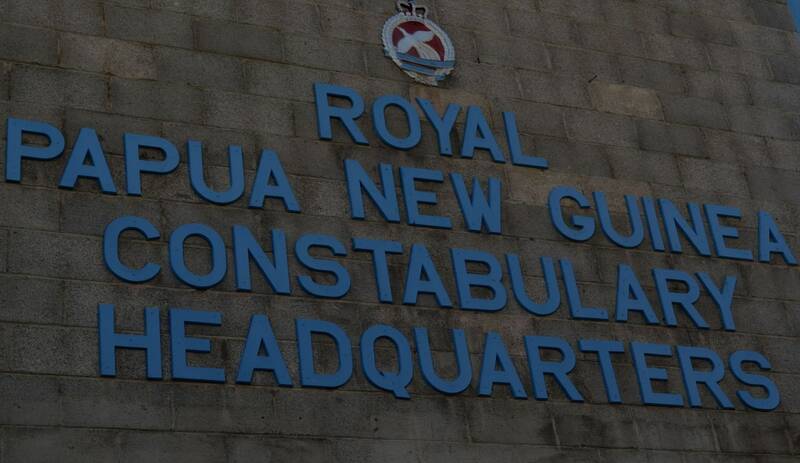 SOUTHERN Highlands Province has a new Provincial Police Commander. He is Chief Inspector Gideon Kauke. The hand over take over (hoto) ceremony between outgoing PPC Chief Superintendent Joseph Tondop and incumbent Kauke was done at Mendi Police Station yesterday (Thur 8). Tondop moves to Enga as the new Provincial Police Commander, replacing Chief Inspector George Kakas. 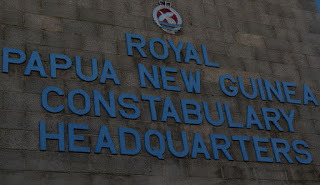 Kakas have been recalled back to Police Headquarters.When handing over the office, roles and responsibilities as PPC SHP, outgoing Tondop said to perform policing roles in Southern Highlands Province is very challenging however, despite all those challenges they had performed well. “It was very challenging in the last eight months since taking up the post as the provincial head. It was not only the policing aspect but both disasters, natural and manmade disasters made our roles a bit thorny at times but we have overcome those,” he said. He said therefore, they didn’t completed what they were supposed to do due to all those issues and had to move on. Tondop, who took over his post as PPC SHP from Superintendent Sibron Papoto soon after the 2017 National Elections said there were issues yet to be solved and those issues are pending and urged his successor to look into those challenges as much as possible. Incumbent Kauke thanked Tondop for his leadership during those trying times as their Provincial Police Commander in the Southern Highlands Province and have learnt a lot of his policing capabilities, especially when dealing with people with different purposes in the province. “I have learnt a lot from you during our stay in this province because you are a true experience officer when it comes to policing. In fact we came together and worked well with our local personnel and am grateful for that and once again thank you for your leadership,” incumbent Kauke said. PPC Tondop was stood down as PPC SHP after the destruction of June 14 in Mendi and his Mendi Police Station Commander Chief Inspector Kauke was acting in his capacity as PPC until the hoto, which means the office was handed to him today. The hand over takeover of PPC Enga province between Chief Inspector Kakas and Chief Superintendent Tondop will take place next week.